Z+F IMAGER® 5010C - Solvotek Mühendislik ve Bilişim Hizmetleri Tic. Ltd. Şti. Z+F IMAGER® 5010C - Solvotek Mühendislik ve Bilişim Hizmetleri Tic. Ltd. Şti. 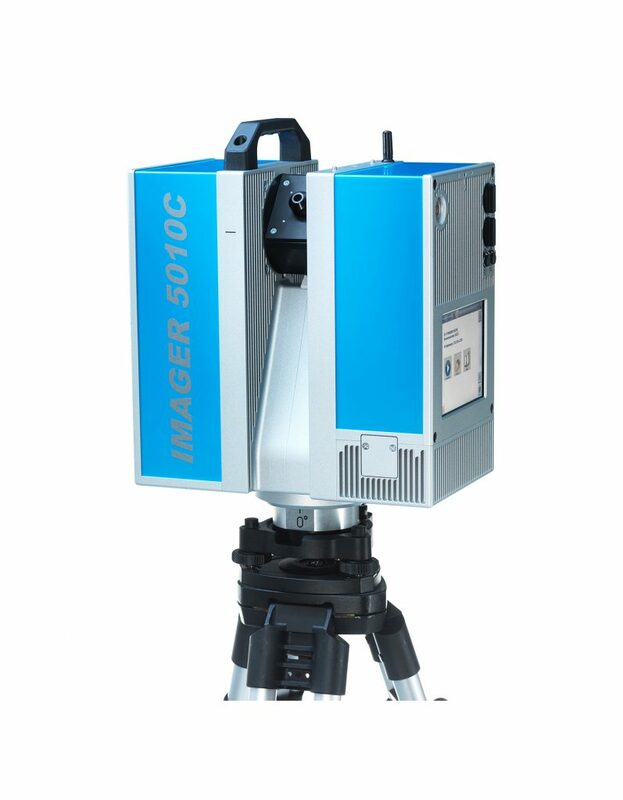 The Z+F IMAGER® 5010C sets new standards for laserscanning! The integrated camera allows combining brilliant colours with high-resolution scan data. HDR-technology guarantees perfect illumination in all parts of the scene. How fast can it works ? HDR offers a solution to display homogenous colour information. Therefore serveral pictures of the same scene are taken with different exposure times, including intentional underexposed and overexposed pictures, in order to capture every contrast area correctly. Even those areas which would be underexposed are captured. The infrared camera Z+F T-Cam is an external solution to document rooms and objects not only three-dimensionally but also thermally. 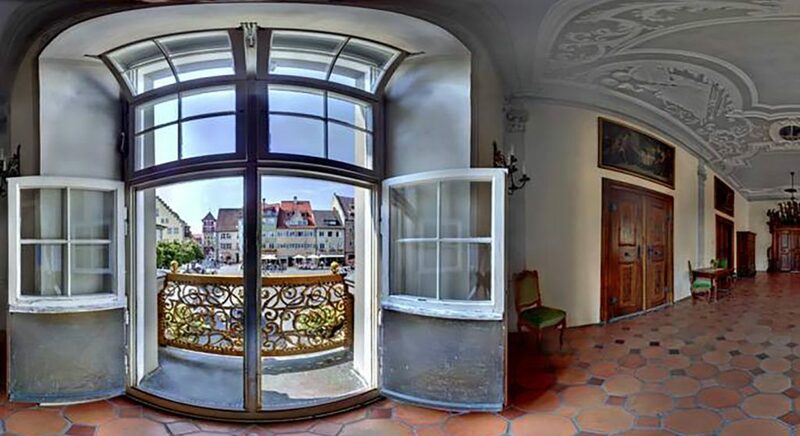 The camera generates 360° thermal panoramas with a resolution of 382×288 pixels. 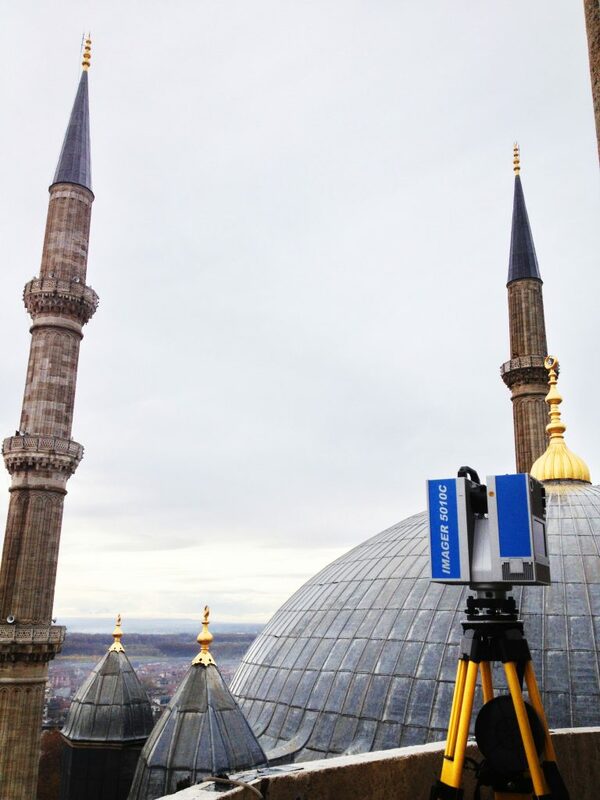 The infrared information is automatically being mapped onto the point cloud. The infrared spectral range is from 7.5 – 13 μm. 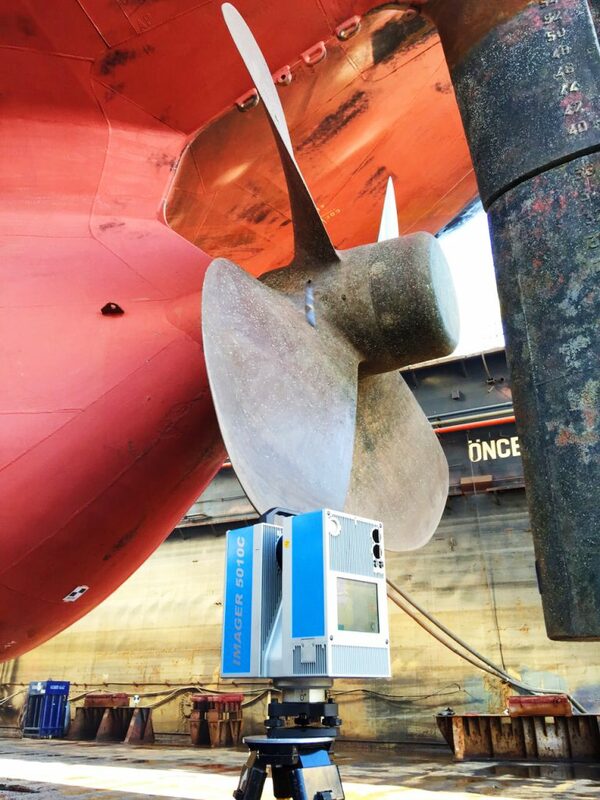 By using the Z+F T-Cam, many new opportunities arise in the fields of insurance, facility management, industry and forensics. The T-Cam is easy to mount and is connected to the scanner via USB.